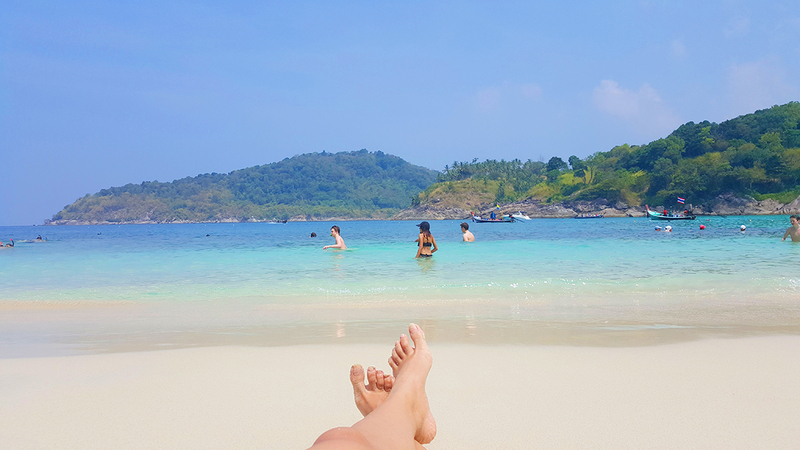 Feeling Free at Freedom Beach, Phuket! 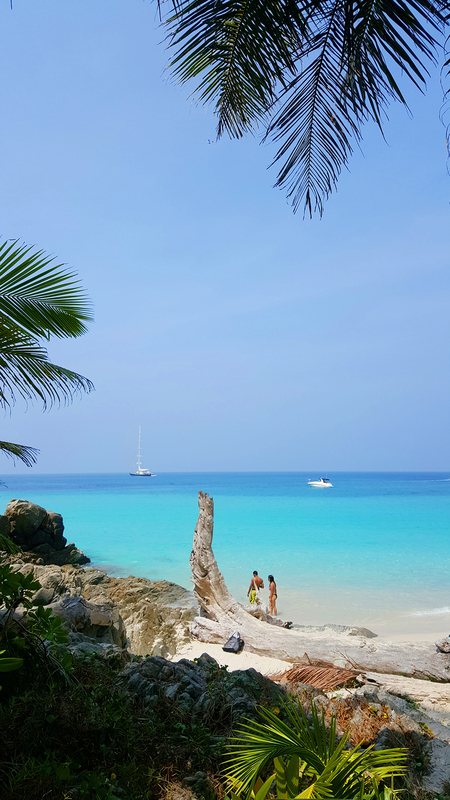 Thailand, undoubtedly, has some of the best and most beautiful beaches! In fact, Kata Noi Beach in Phuket holds a special place on TripAdvisor’s list, Travelers’ Choice 2016: Top 25 Beaches in the World. 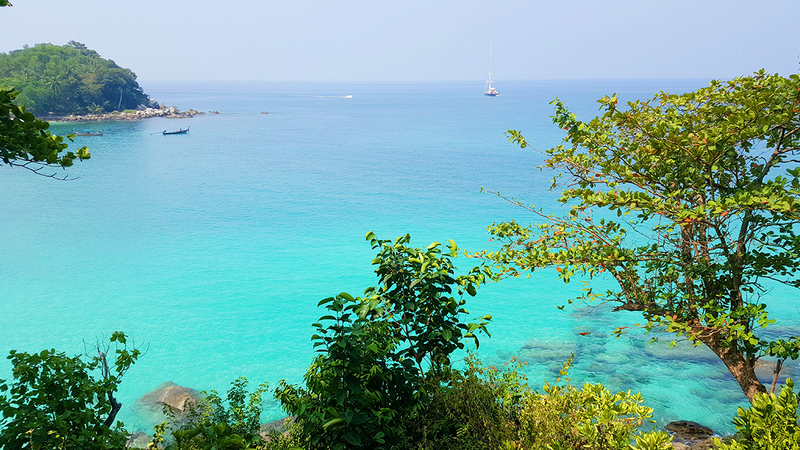 It’s a big part of what makes Phuket such an amazing destination to visit. But, did you know about this fascinating secret ? 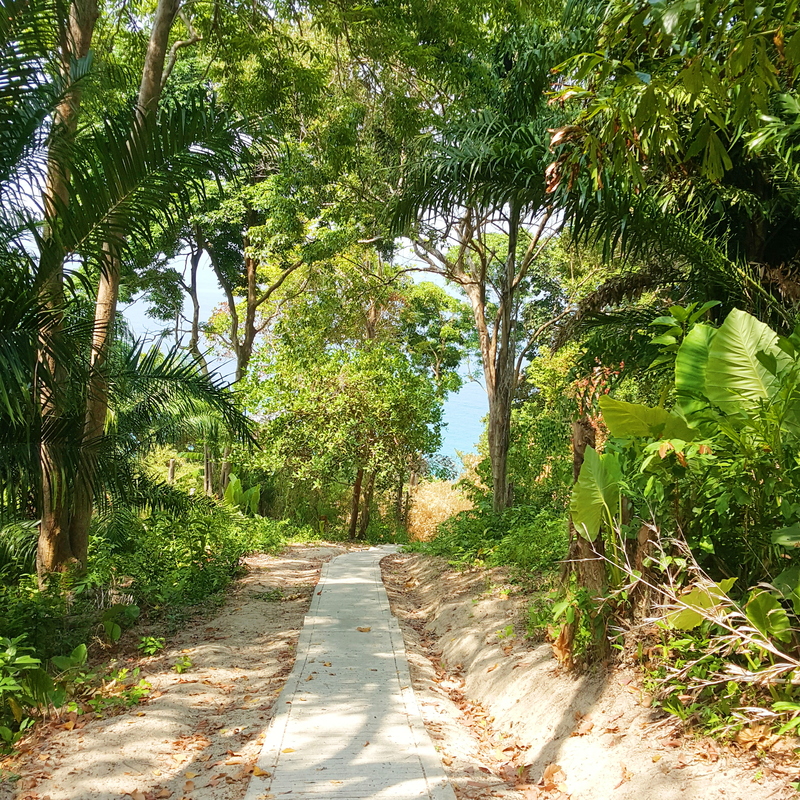 A peaceful escape from the busy city centre, Freedom Beach is smaller and more peaceful than the overcrowded party beaches. 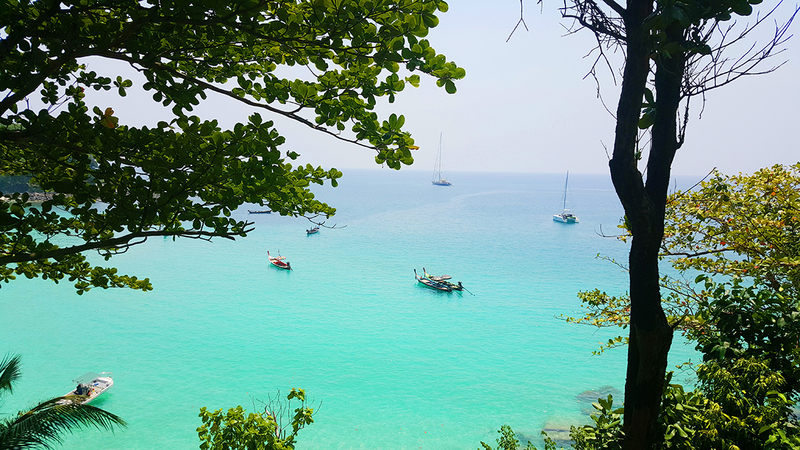 Travellers can find themselves surrounded by Phuket’s natural beauty by boat, bike, or car ride – it’s only 10 minutes away from Amari Phuket. Once you arrive, it’s impossible to leave. 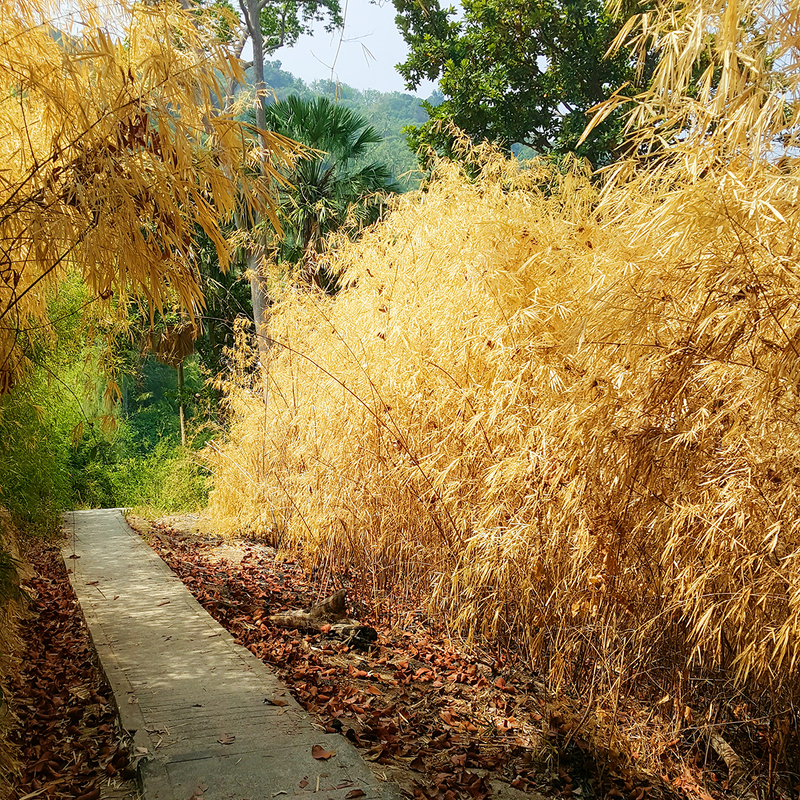 This simple pathway will have you walking and exploring the mysterious charm you’ve never seen in Phuket. Just look at these breathtaking views of the sky and sea – it’s almost too good to be true! We haven’t even reached Freedom Beach yet and our cameras are already full of beautiful photos of the journey there. From the soft, white sands to the clear blue sea, everything about Freedom Beach is calling out to us. Whether it’s a quick visit or you plan on hanging out by the shore all day, you can find everything you want on Freedom Beach. There are a couple of restaurants in the vicinity if you get hungry, and some parts of the beach have umbrellas and beach beds you can rent (at THB 120 per bed), just in case you forgot to bring your own towels and blankets. From the hotel, you can book a boat that’ll get you to the beach in minutes. 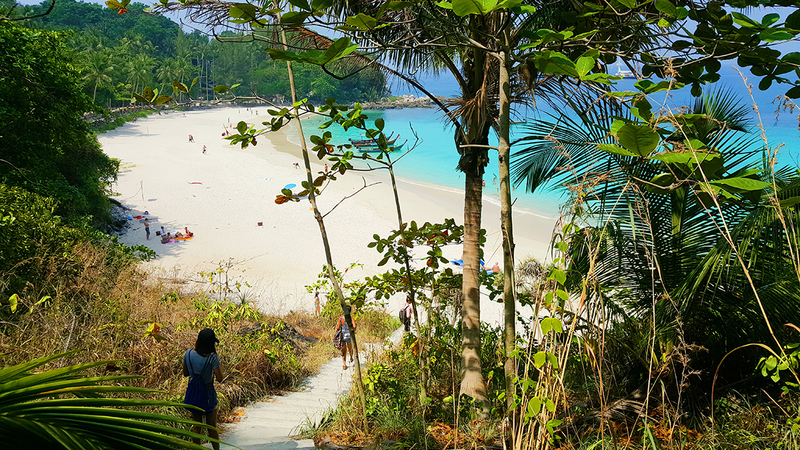 We recommend making your visit to Freedom Beach, Phuket a morning excursion: as the sun isn’t too hot yet, it’s the perfect temperature to explore and relax. It also is a chance to take great photos! 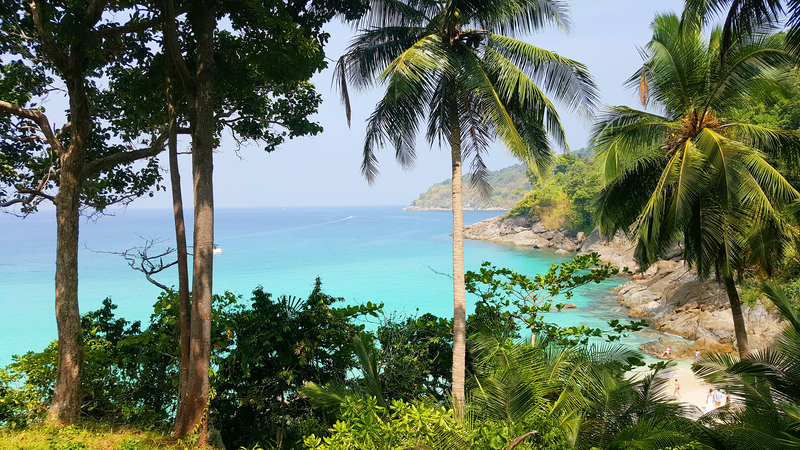 So, the next time you head to lovely Phuket, make sure Freedom Beach is on your itinerary – it’s the holiday you deserve! Stay connected and keep in touch with Amari on Facebook, Twitter & Google+ for the latest hotel updates, special offers, and much more! Ari is based in Bangkok and loves food, books, and learning about cultures.